Prize: Contestants can get multiple entries by sharing this sweepstake. 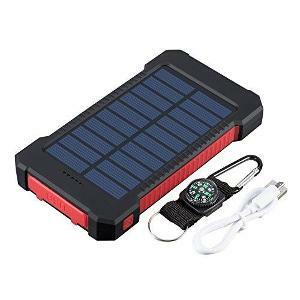 One person will win a solar charger for their cell phone. What you must do to enter: Email double opt-in is required. Statistics: This contest was opened by 185 and entered by 25 ContestChest.com members. 14% of those who opened the contest, entered it.